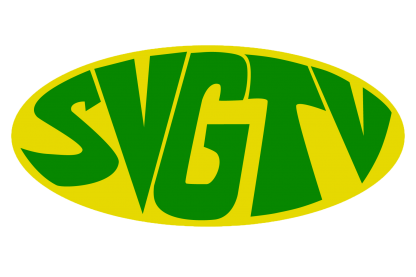 The executive of the SVG Teachers Union (SVGTU) has expressed profound sadness over two recent separate cases of violent acts against a teacher and a female student. According to the reports, Nadeen Delpesche a teacher at the St. Vincent Grammar School was at home on Saturday around 1pm with her son doing house chores in her kitchen when a man entered the house and shot her in the chest. The police say Delpesche was rushed to the Stubbs polyclinic for medical attention and was transferred to the Milton Cato Memorial Hospital (MCMH) where she underwent emergency surgery. She is currently at the Intensive Care Unit (ICU) recuperating from her injuries and is said to be in a stable condition. Noting that the SVGTU strongly condemns all forms of violence against teachers and students, President of the SVGTU Oswald Robinson said the teaching fraternity is in shocked over the violent act perpetrated against Delpesche. In the case of a female student who was reportedly raped during school hours, Robinson called for the management of all schools to pay greater attention to the supervision of students.